Mellower Coffee has officially landed in Ho Chi Minh City in Vietnam. The chain's first store is located at the Deutsches Haus in Le Duan street, and intends to introduce a “coffee + light food” atmosphere for customers, specialising in light meals such as salads, banh mi, and selected French desserts. Mellower will also introduce three new products: the Saigon Impression, Ice Lemon Juice and the dessert-inspired One Kaffee. 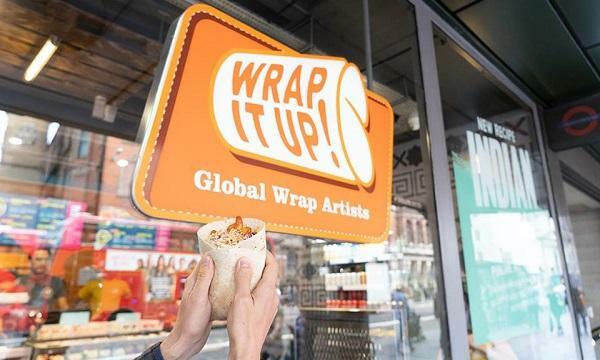 The chain also confirmed that they will open a second store in Vietnam at the end of the year. 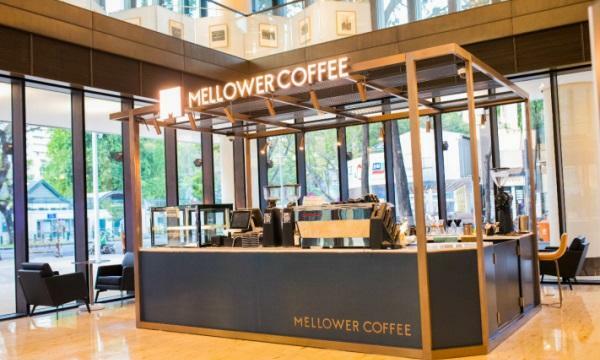 This is Mellower Coffee's latest market in Asia after Singapore and South Korea. 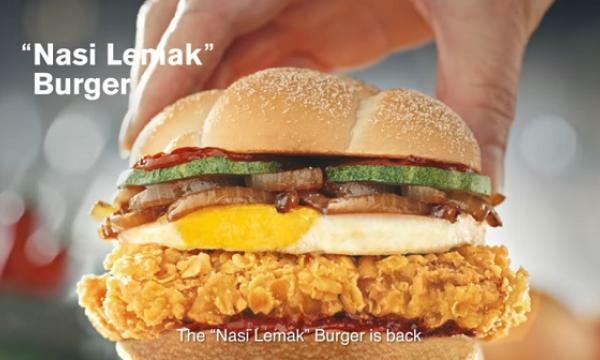 At present, its number of stores overseas has reached 13. New Mellower stores in Los Angeles and the Hong Kong will also open in August and September, respectively.